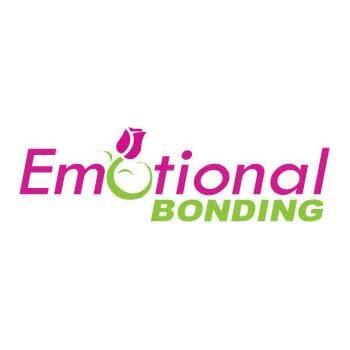 At Emotional Bonding, “Not Just Gifts We Deliver Emotions” is what we believe in. Our 100% Satisfaction Guarantee is our personal commitment to creating long term relationships with our customers. Your satisfaction is our Number One priority, not just because it’s our job, but because we care. For us, delivering your emotions to your loved ones is more than just a nice thought – it’s our business practice, a job we enjoy doing. We are dedicated to deliver your emotions make people smile, bind them together, express their feelings. We choose only the freshest, highest quality flowers and we have professional and caring staff to serve all your floral needs. Your gift will arrive beautifully presented and personalized with your message. Need help with a Special Event? We’ll help you choose the perfect flowers for the occasion.